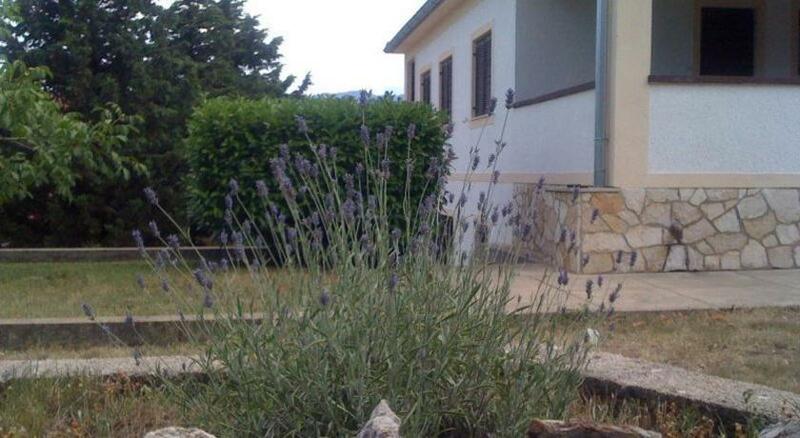 Apartments Maja is a self-catering accommodation located in Šilo. FreeWiFi access is available. 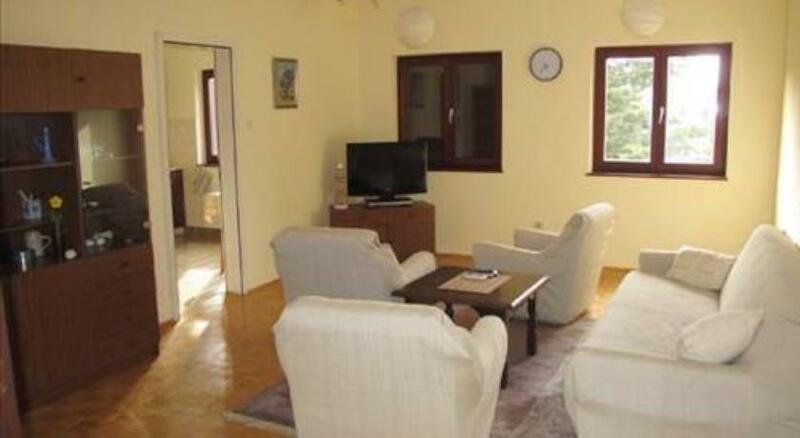 Accommodation will provide you with a TV, a terrace and a seating area. There is a full kitchen with an oven and a refrigerator. Featuring a bath, private bathrooms also come with a bidet. You can enjoy sea view and mountain view. 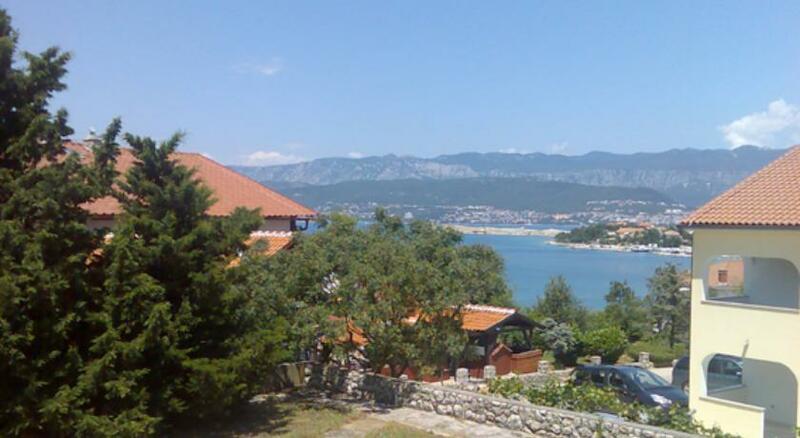 At Apartments Maja you will find barbecue facilities. The property offers free parking. 0 комментариев на тему "Apartments Maja в Сило"